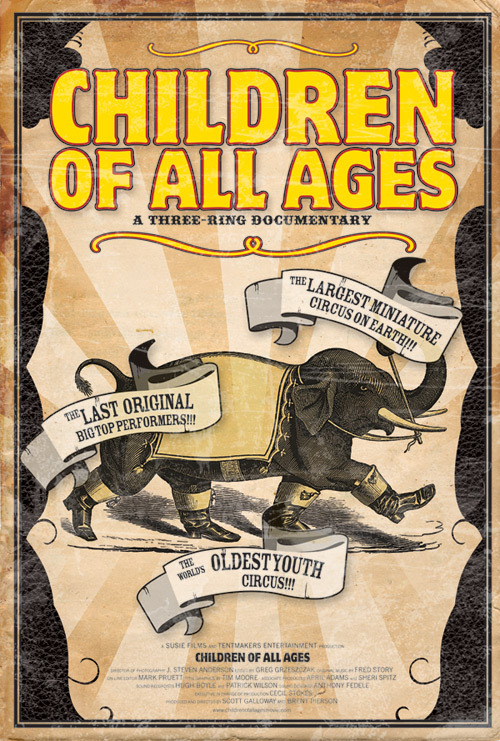 Children of All Ages is a three-ringed documentary that pays tribute in Barnumesque style to America’s most important entertainment form: The Circus. The country’s OLDEST YOUTH circus! The world’s LARGEST MINIATURE circus! The LAST ORIGINAL Ringling performers! The interviews are exclusive, the archives so rare many have never been seen, and the stories are absolutely amazing! 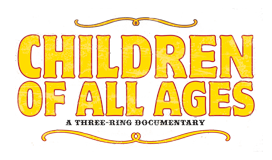 © 2019 Children of all Ages Movie. All Rights Reserved.